Welcome to VanWorks Manufacturing Inc.
We are a full service manufacturing facility bringing engineering, fabrication, hydraulics, and electrical together in one facility. 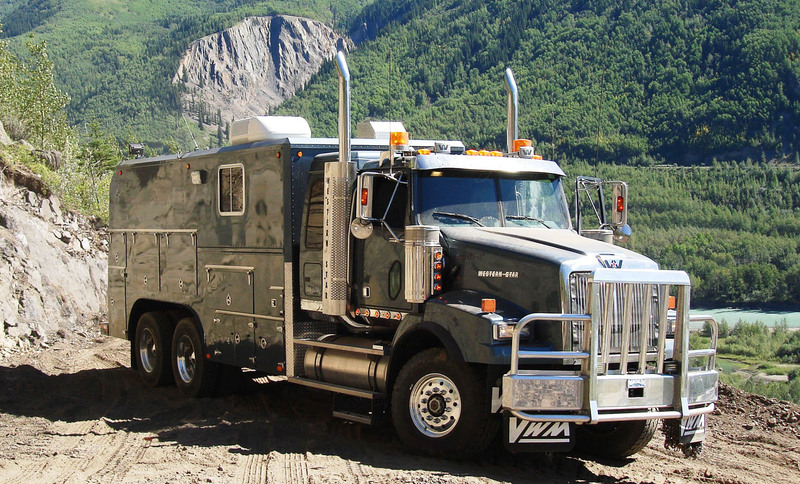 Although our focus is on the wireline industry we have the expertise to assist in your project too. Please contact us to see how we can help. We are a custom manufacturer. Specialty products we currently manufacture include: slickline units, logging (eline) units, swabbing units, mast units, skid units, combination units, deck trucks, slickline wrap around measuring head, spooling units, BOP accumulator skids, grease skids, custom railings and fences, etc…. 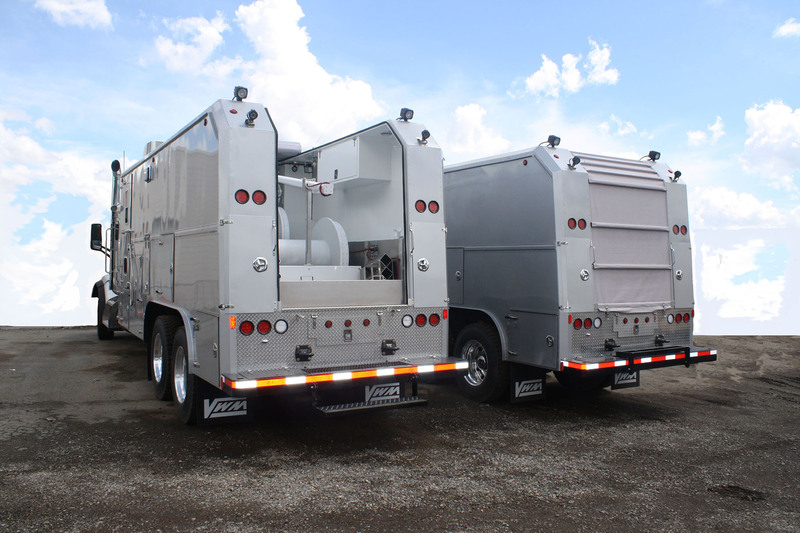 We service and repair wireline units. #1, 1915 30th Ave NE. All Rights Reserved. Copyright © 2016. VanWorks Manufacturing Inc.